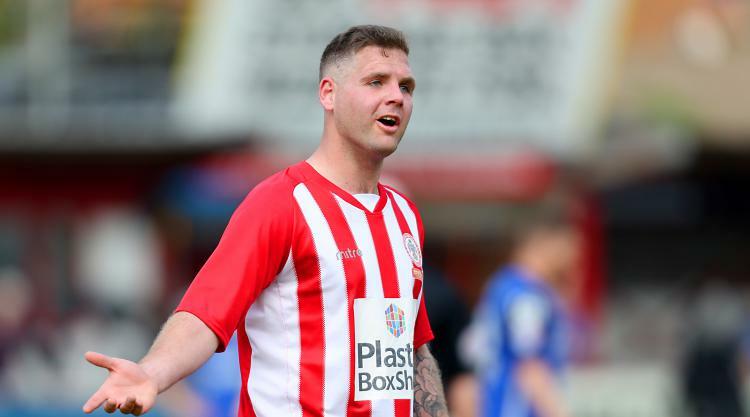 Billy Kee’s last-minute strike saw Accrington dump Championship Preston out of the Carabao Cup with a dramatic 3-2 win at the Wham Stadium. However, there was still time for substitute Kee to find a winner, converting Tom Dallison’s cross to secure a memorable victory. Grimsby’s clash with Derby was abandoned after just 19 minutes due to a waterlogged pitch at Blundell Park. Bradshaw headed in a third at the start of the second half and after a penalty from Michael Rose and Vadaine Oliver’s late effort appeared to have sent the tie into extra time, Hedges had the final say.